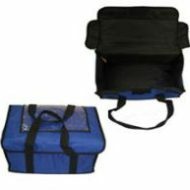 SKU: BP-3000. 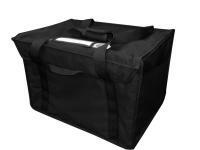 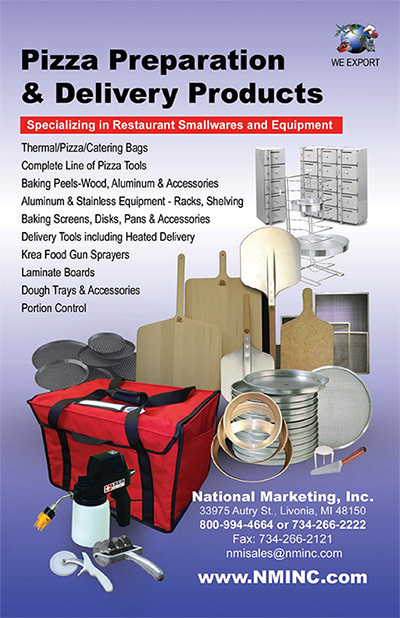 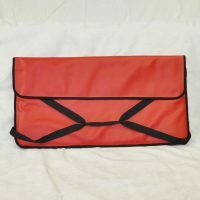 Availability: In stock Categories: Bags, Elements & Accessories, Catering Bags. 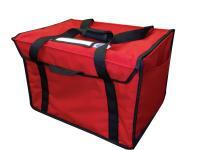 Fits full sheet pizzas. 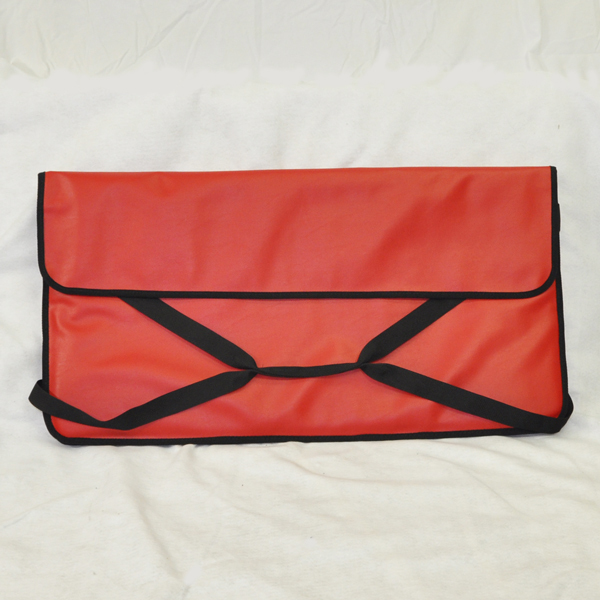 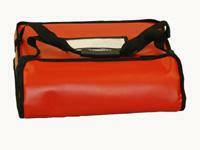 Red vinyl material, red nylon liner, black trim, fully insulated with black top handles.